Comic-Con is in full swing, and Bryan Singer’s upcoming X-Men: Days of Future Past has already set up big expectations by revealing that the giant mutant-killing robot Sentinels will finally appear in this sequel. 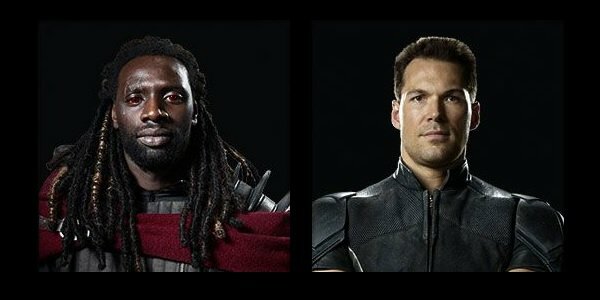 And while that’s all very impressive, I’m much more excited about the X-MenMovies Tumblr page (via Coming Soon) giving us a group of character portraits, which includes the very first look at Omar Sy’s Bishop. Pardon me while I do a little dance. 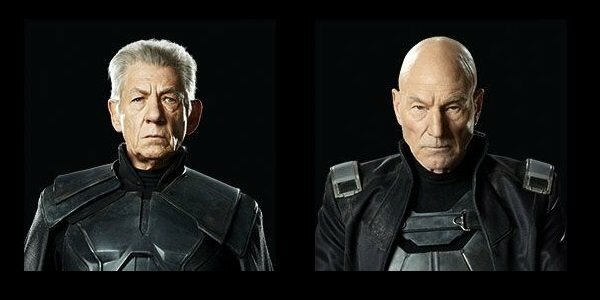 Beyond Bishop, we also get fresh peeks at Professor Xavier (Patrick Stewart), Magneto (Ian McKellan), Beast (Nicholas Hoult), Havoc (Lucas Till) and Colossus (Daniel Cudmore), as well as a couple of shots of Wolverine (Hugh Jackman), assumedly taken from the production. And last but not least, we get a film logo, which you can see below. Well that doesn’t look too different, does it? Speaking of things that don’t look different, I submit as an example: all of the character portraits. Last year after taking the job, Singer said that he would be doing away with the black leather costumes that made the X-men seem less like a superhero team and more like a government black-ops team. Yet, here we are with a bunch of X-men characters wearing black once more. Take a look at the rest of the team. 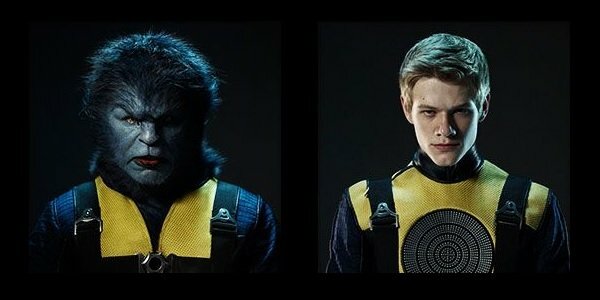 The uniforms/armor might not be shiny leather, and Havoc and Beast might have yellow to accompany their suits, but this is still a very bland aesthetic for such an electrifying squad. Cudmore looks like he could have just stepped off the set of White House Down or something. Wolverine is the only one breaking the mold, and he’s in brown leather, so it isn’t exactly a stretch. But again, the real surprise here is seeing Bishop, and how well Sy transformed himself into a dreadheaded, red-eyed enforcer. (He could be an extra on a Bob Marley biopic.) He doesn’t appear to be using his powers, so his eyes probably shouldn’t be red right now, but any color change is welcome. There isn’t much information to glean from these photos, but with the Trask Industries website and poster releasing, Peter Dinklage’s role in the film is confirmed. 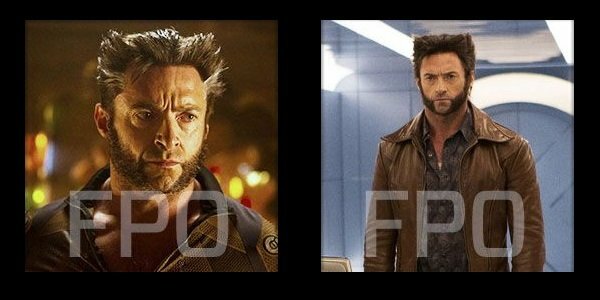 As well, Jackman shared with ScreenCrush that the post-credit sequence scene at the end of The Wolverine will be our first real peek at X-Men: Days of Future Past. Hooray! That film comes out next Friday on July 26. Singer’s film, which still has quite a bit more filming to do, will hit theaters on May 23, 2014. Tell us what you think of the costumes in the comments, even though Professor X already knows what you’re going to say.